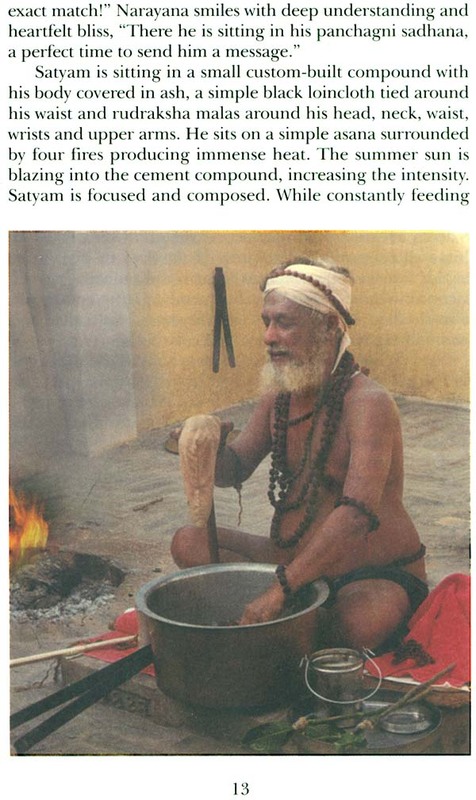 Divine Play is the ninth in the series of Satyam Tales depicting the life and teachings of our guru, Sri Swami Satyananda Saraswati. Through the medium of these simple narratives, we hear the voice of Sri Swamiji inspiring all, irrespective of age. Sri Rama, Swami Satyananda's ishta devata, sees all from his abode in satya loka. Rama and his consort, Sita, are Satyam's biggest fans and are a constant source of love and blessings in the divine play of his life. 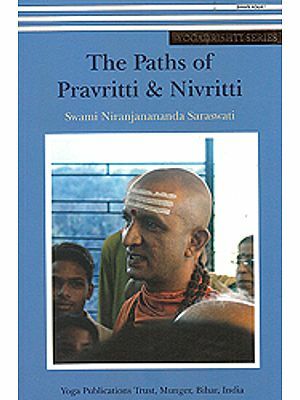 A glimpse into the world of Sita and Rama, along with other celestial beings, brings alive the divine connection that Swami Satyananda established and nurtured throughout his life. This story is a delightful read for children, adults and old alike. It is an invaluable message for those engaged in the world and for those seeking the spirit. This journey is your journey, these challenges are your challenges, and this victory is your victory. It is a story that will touch your heart, give you joy, hope, conviction and, above all, faith. 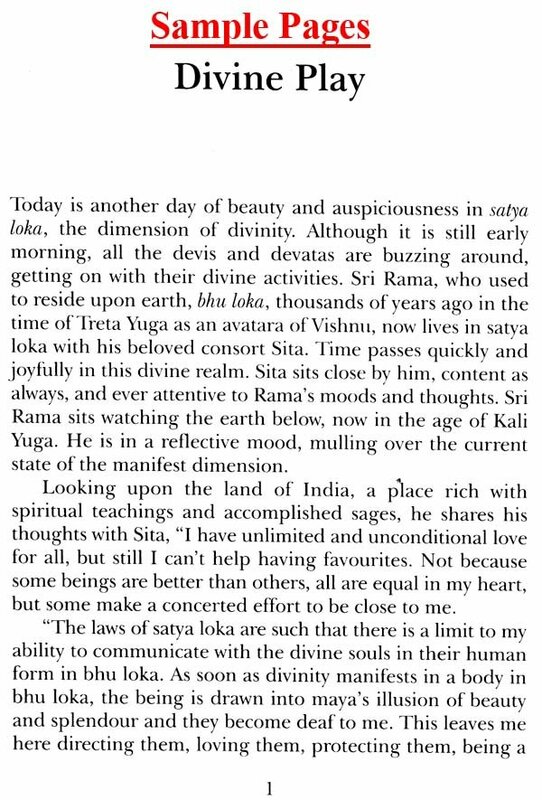 Yes, you too can establish a connection with the divine in this very life.